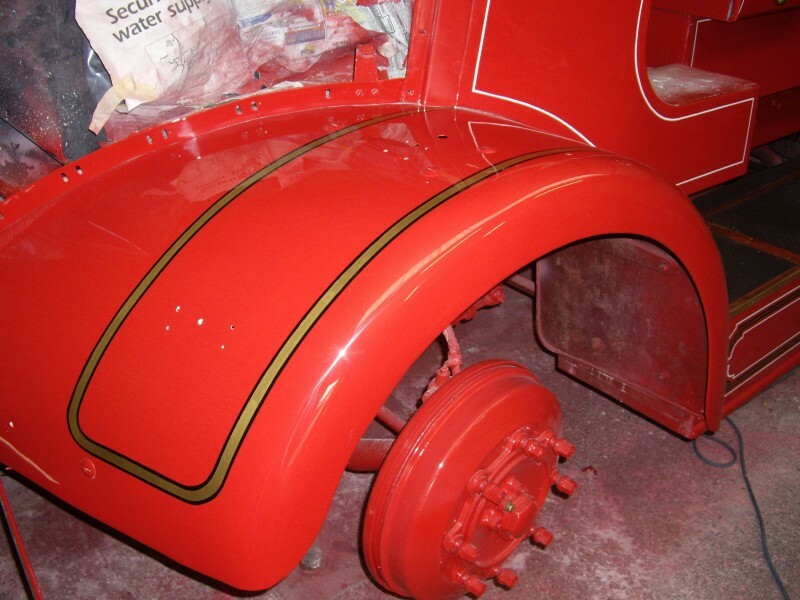 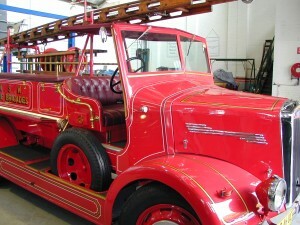 Corporate customer choose Paradise Garage Heritage Department to fully refurbish classic fire engine. 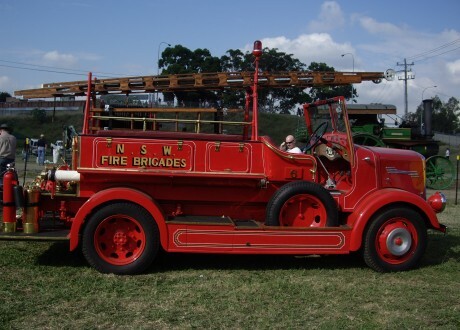 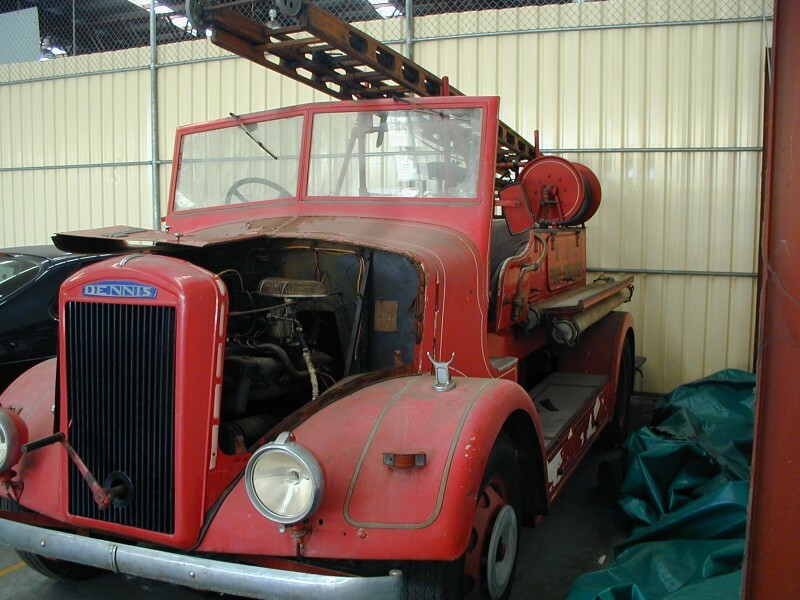 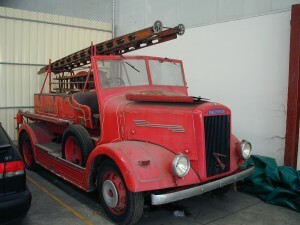 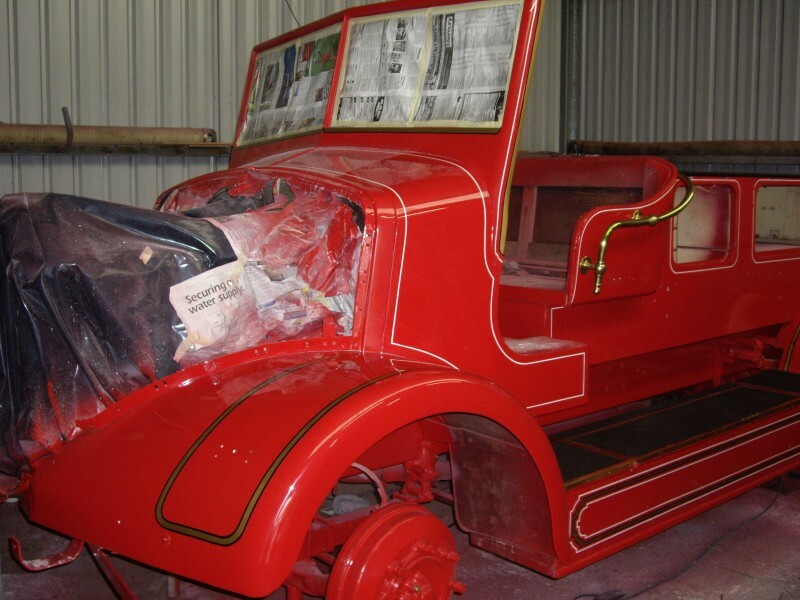 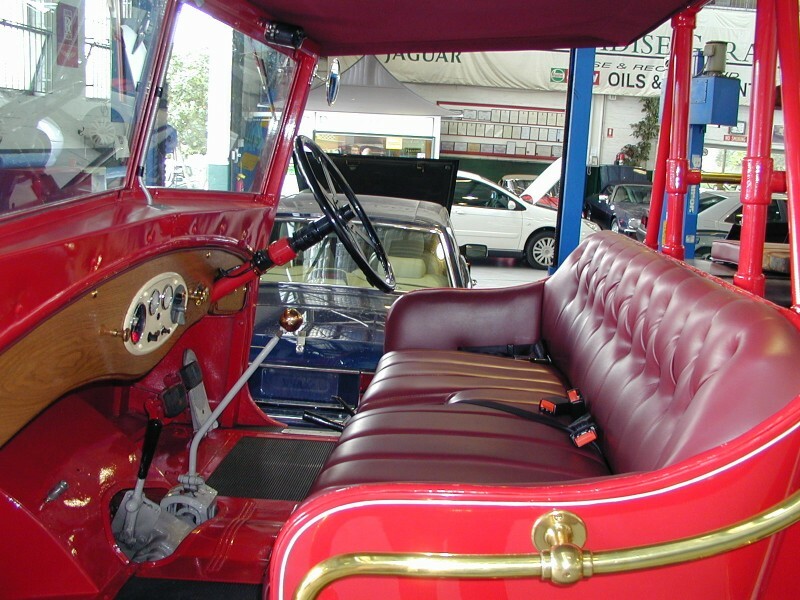 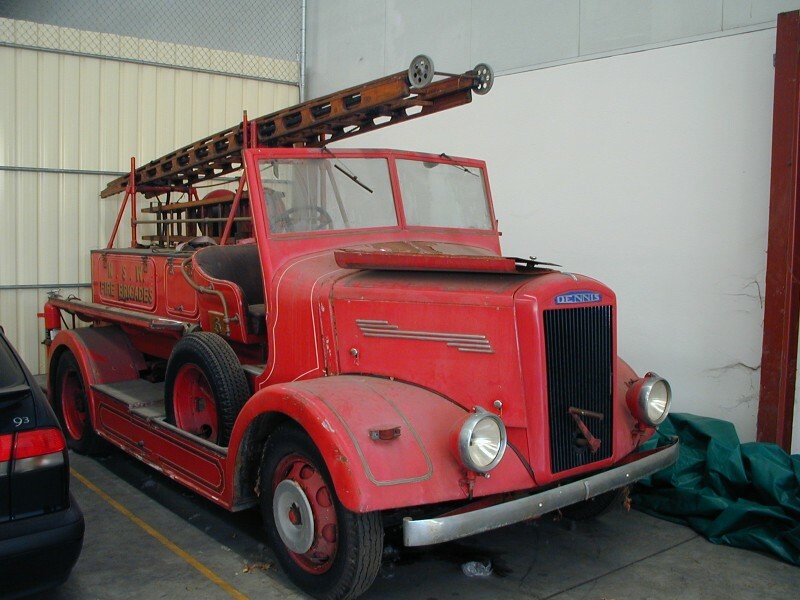 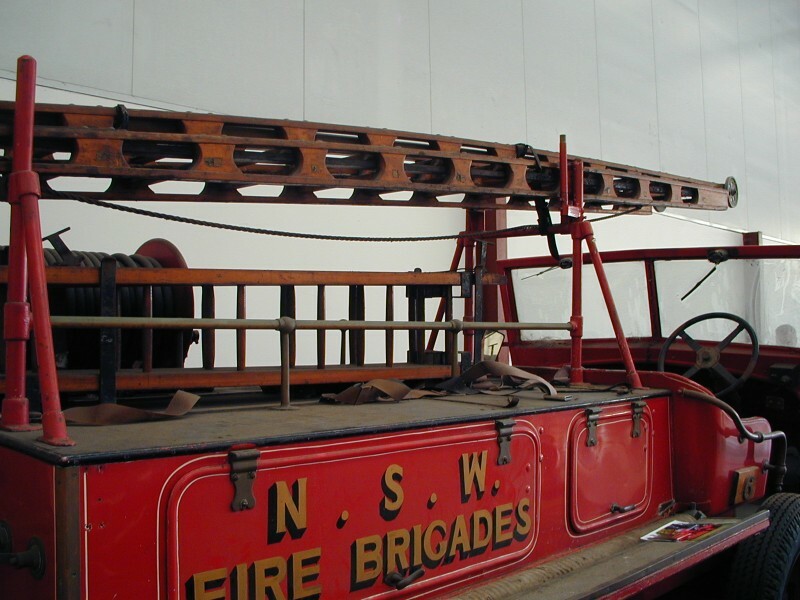 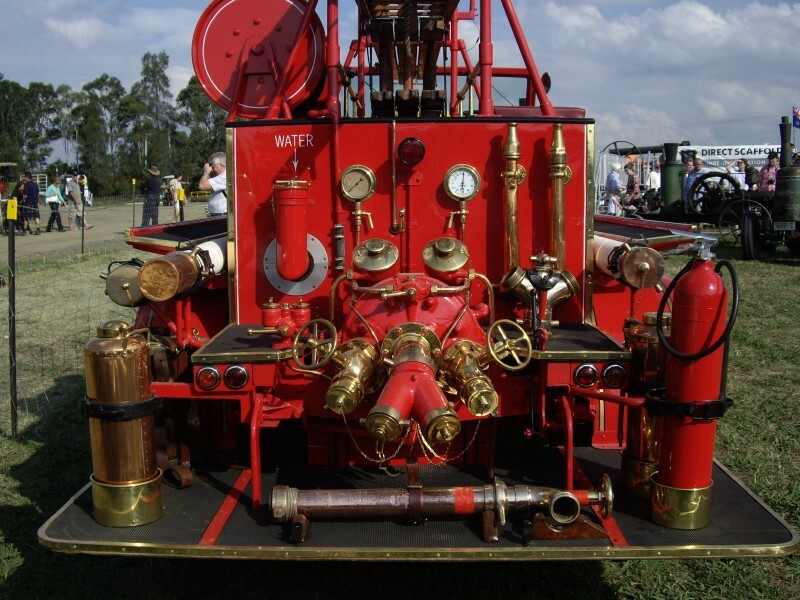 To restore and recommission a classic original 1948 vintage Dennis Fire Engine to its former glory, making it suitable to be paraded, used and displayed at public events and fully NSW registered. 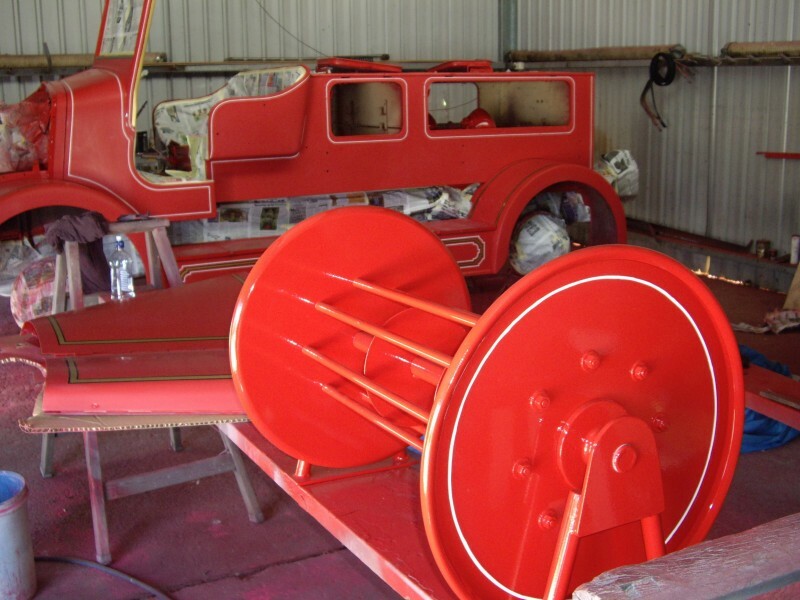 The Dennis must be mechanically reliable aesthetically accurate, and safe for children and enthusiasts to climb over it and explore. This Dennis Fire truck was complete but just a little tired. 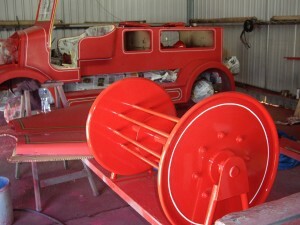 Body and timber work required extensive refurbishment. Paintwork and sign writing was renewed. 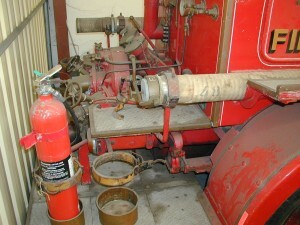 All mechanicals and electrics were restored to full working order. 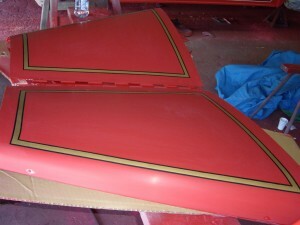 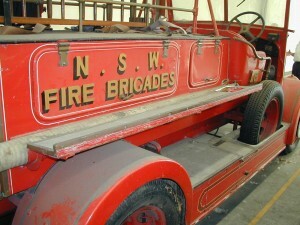 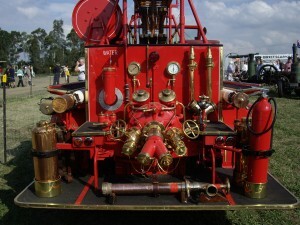 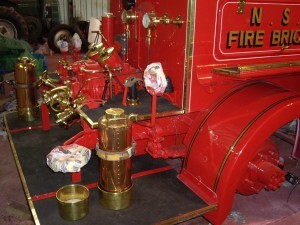 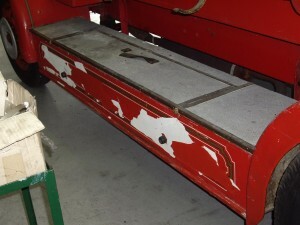 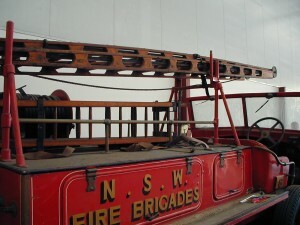 All brass ware and NSW Fire Department livery was refurbished and returned to as new condition. 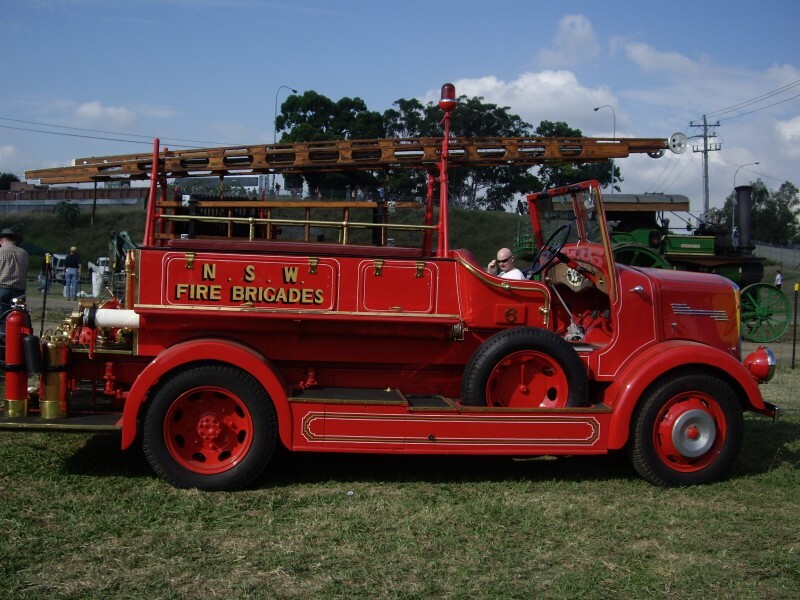 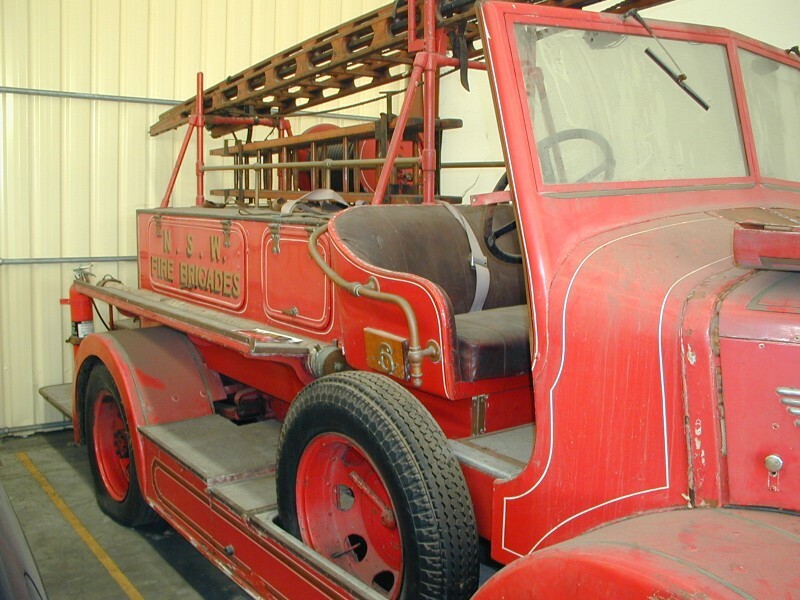 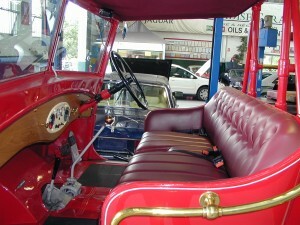 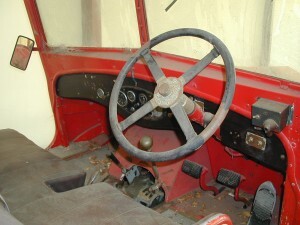 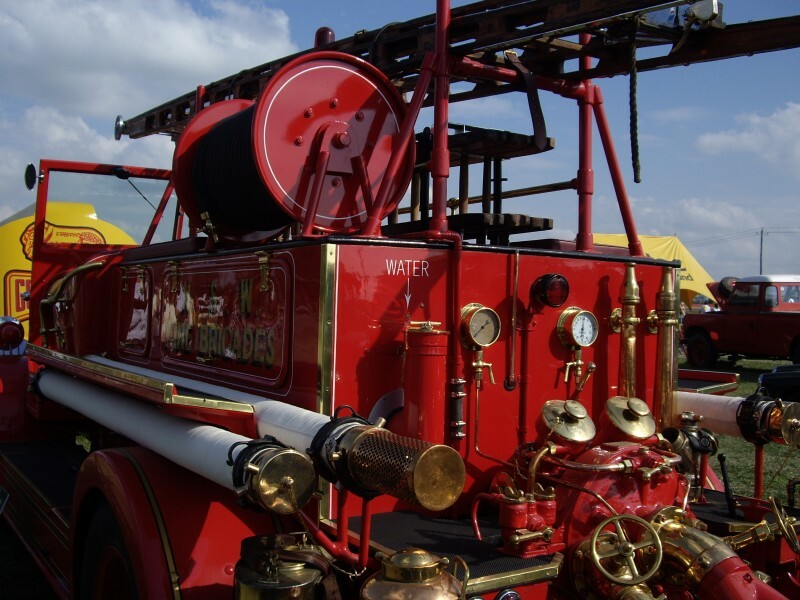 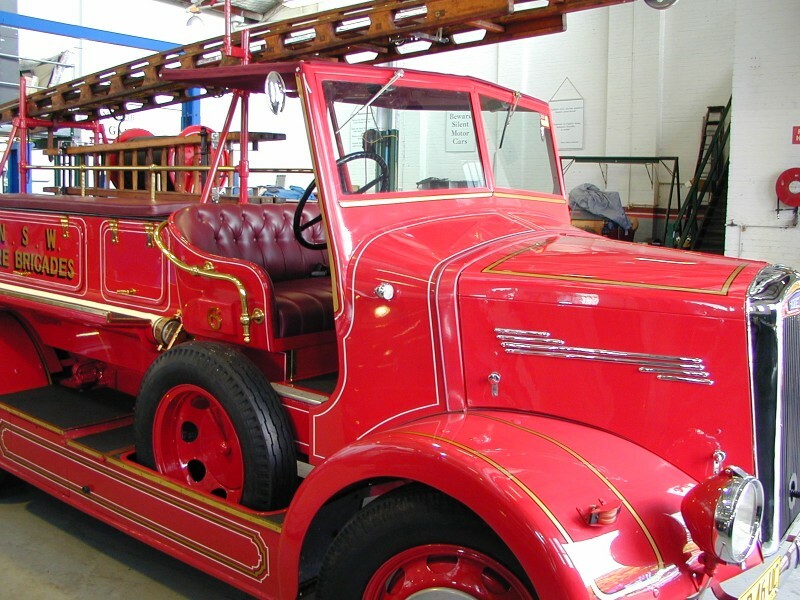 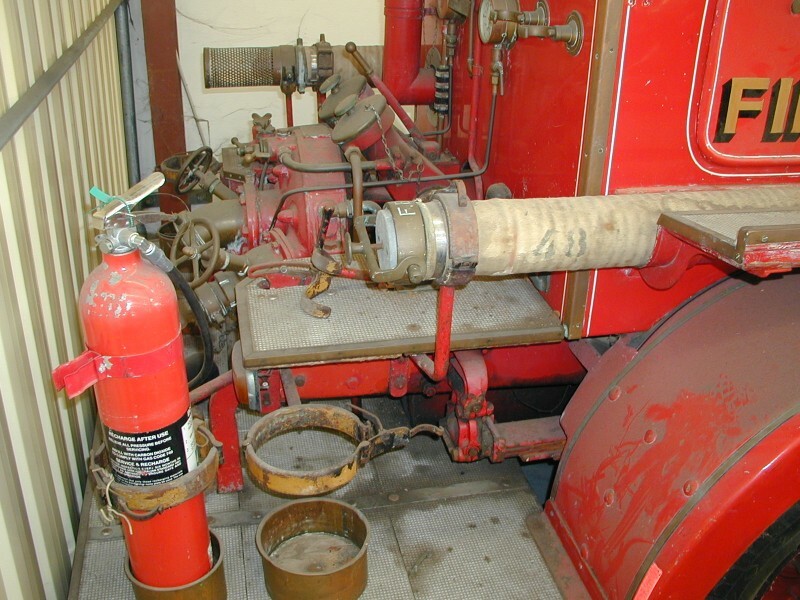 The 1947 Dennis Fire Engine, now a fine example of a bygone era, is generously provided for viewing at many charity and community events for all to enjoy.